Cheryl Newton Architects is thrilled to be the architect for this project! 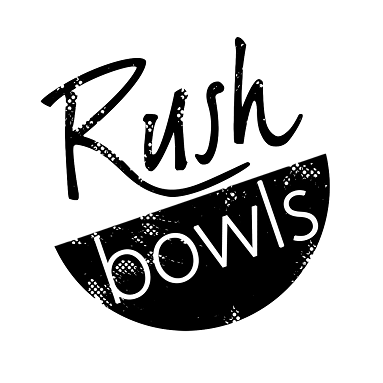 Their new Front Street home will be the first East Coast location of the Colorado based Rush Bowls company. See the full article below.